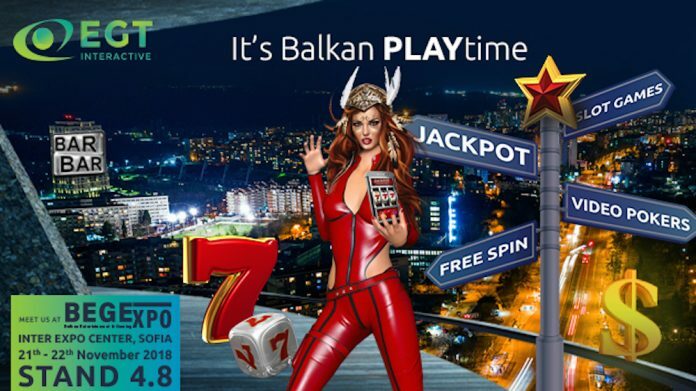 EGT Interactive has announced it will continue to bring ‘the real casino experience’ to its existing and future clients at the 11th edition of BeGExpo, Bulgaria. 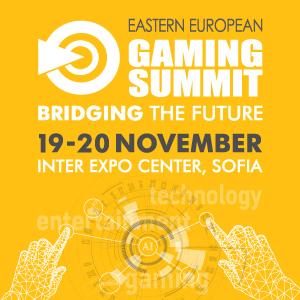 The event is one of the biggest and most well renowned exhibitions in the Eastern European gaming industry. 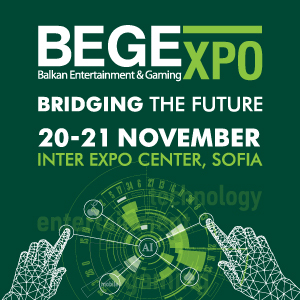 The meeting point for the gaming and entertainment industry in the Eastern European region will take place on 21st and 22nd of November again at Inter Expo Centre, Sofia, Bulgaria. 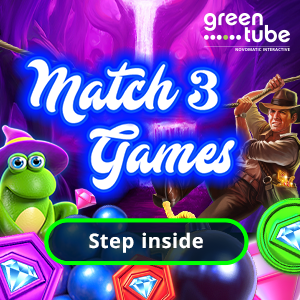 One of the novelties that EGT Interactive is going to present this year is the launch of a “hybrid” between offline and online roulette, where the players will be able to choose between playing on the physical roulette or online through tablet. 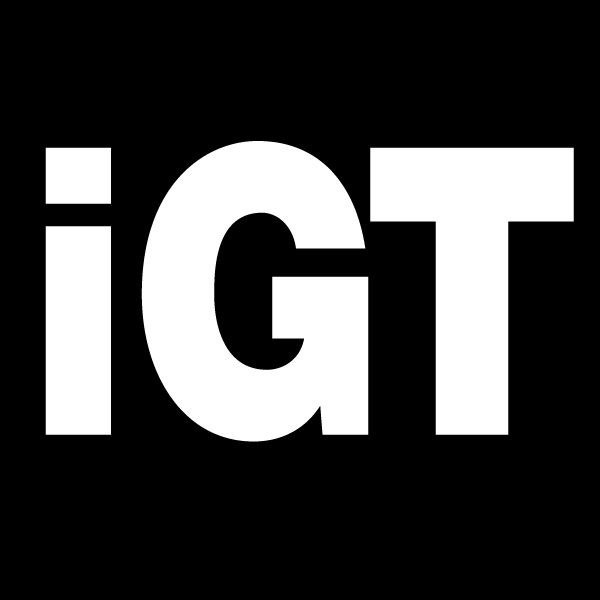 It’s a brand-new product that combines the years of experience and collaboration between both, land based and online systems of EGT and EGT interactive. Both companies are going to be presented together at Hall 4, booth 4.8. “Since the last edition of BEGExpo, we managed to widen our exciting propositions with more than 15 great video slots, based again on the classical and at the same time simple and easy to follow themes and pay tables, great payouts and attractive RTP. 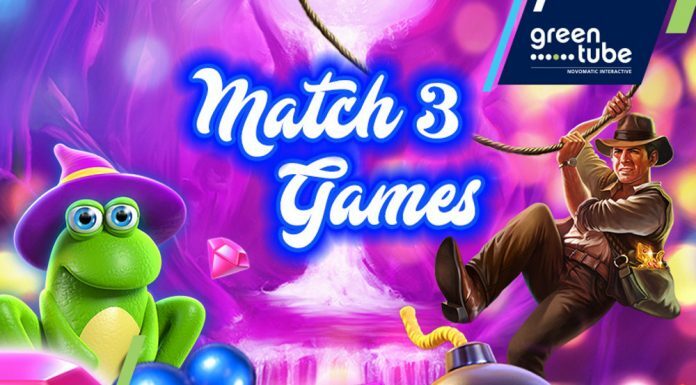 Which added refreshment and more gaming experience among the already familiar titles. Also, along with this, we continue look towards new markets such as Denmark, Sweden, Switzerland in the next months. We already see great interest from existing and potential partners for these markets and expecting to launch with some of the biggest players in the markets. Since we are one of the first iGaming companies with certified video slots on the Colombian iGaming market, we believe that we are on the wright business direction and the best is yet to come.” Said Irina Rusimova, Business Development Manager in the company.